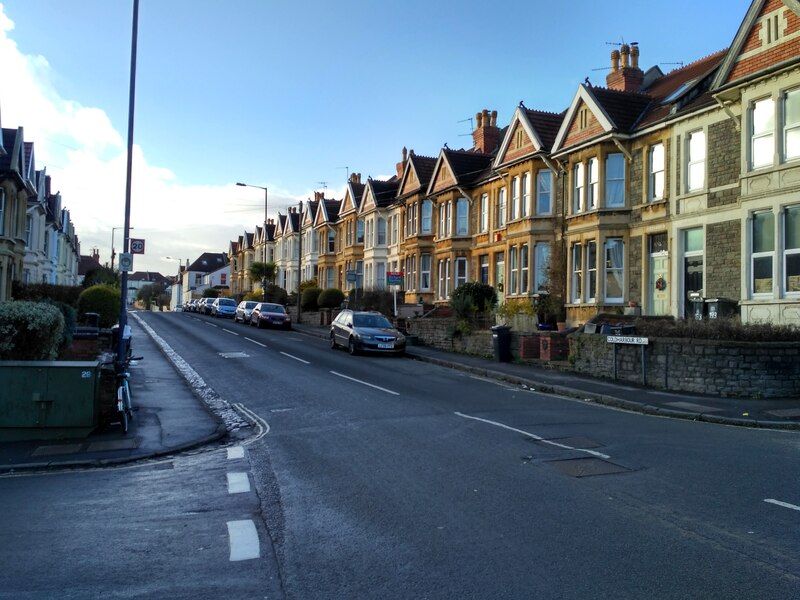 A quiet on-road route from Southmead Hospital to ‘The Arches’ on Zetland Road. 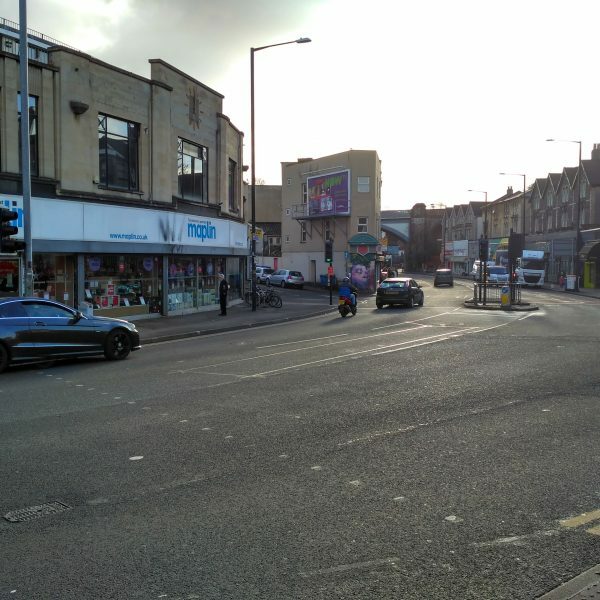 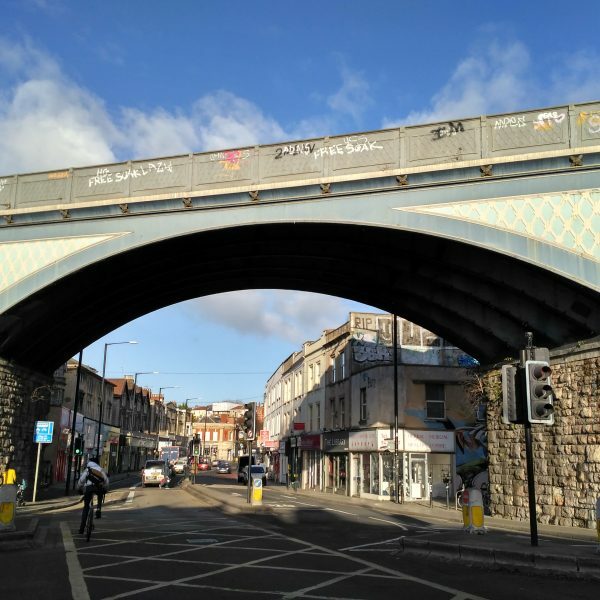 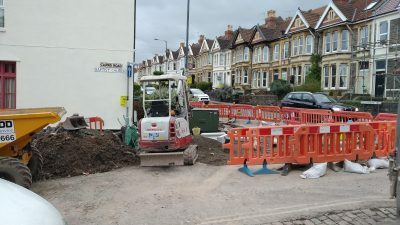 Bristol has been awarded additional funding from the UK government to upgrade walking and cycling routes across the city. 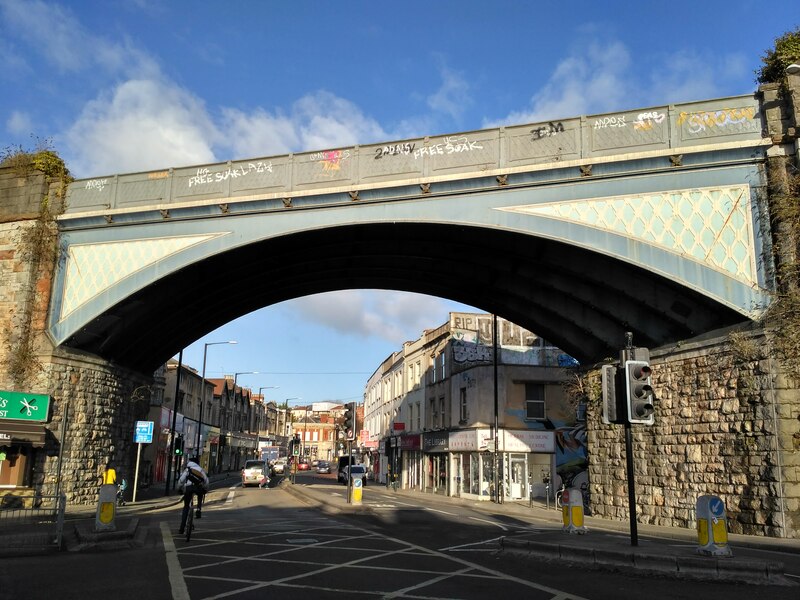 £19m has been allocated for projects from 2015 to 2018 in the Bristol area. 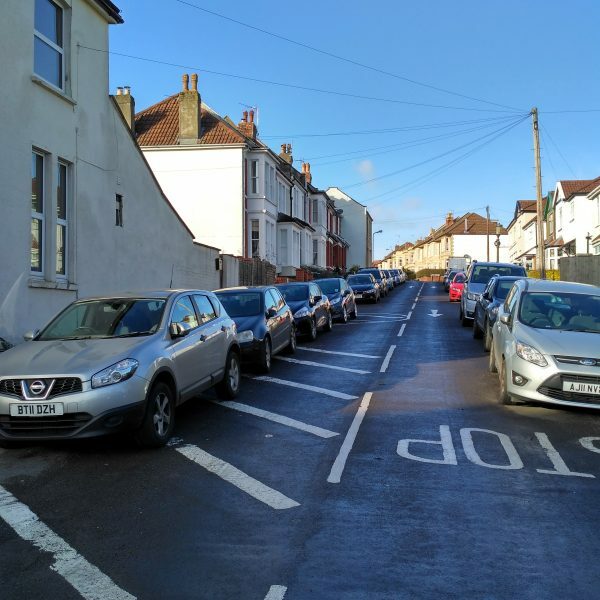 One of these routes is the Southmead Quietway. 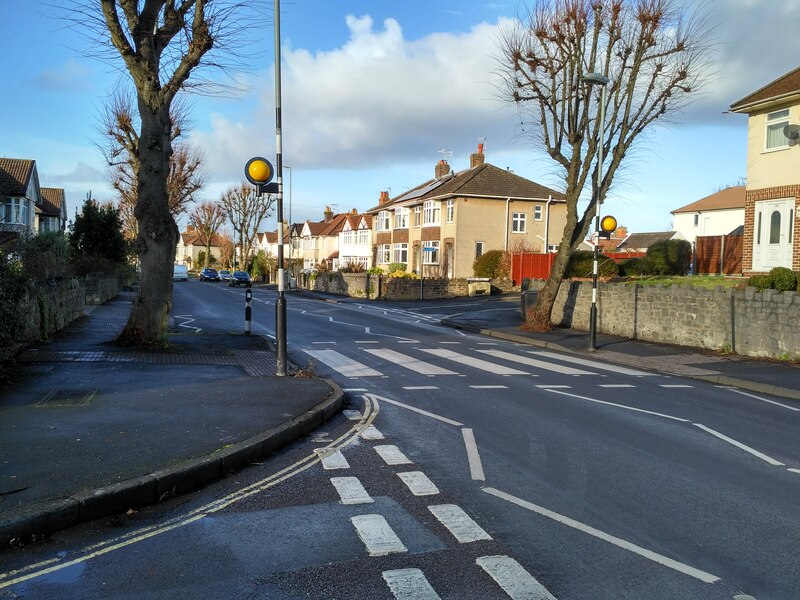 We are working to make this route a quiet, safe and enjoyable route to get people to work or play all year round. 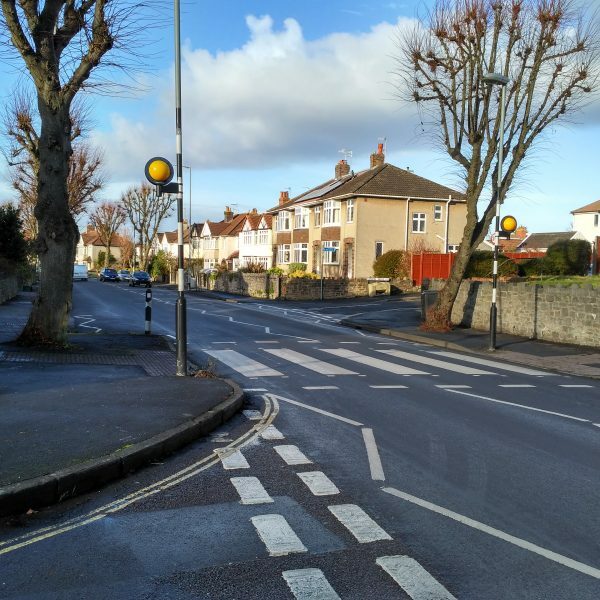 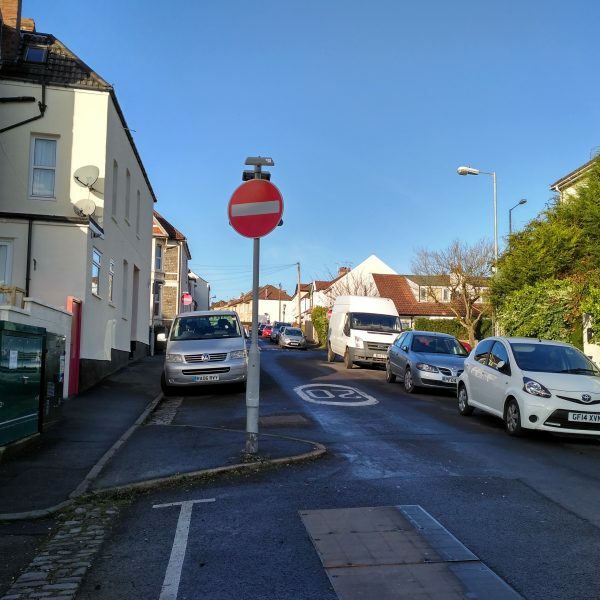 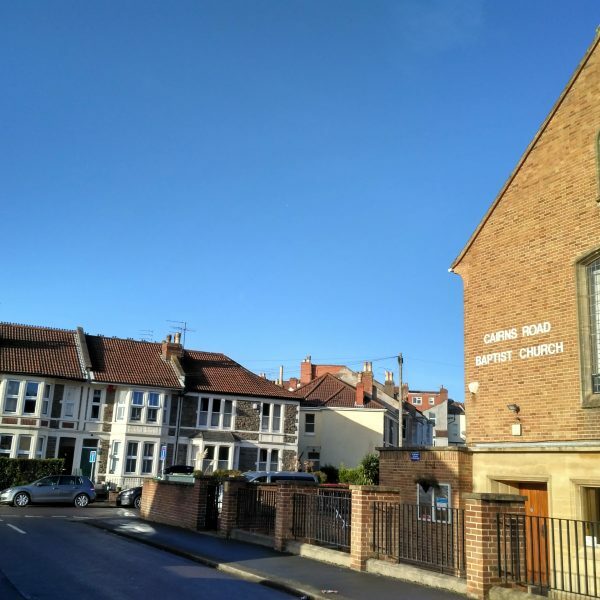 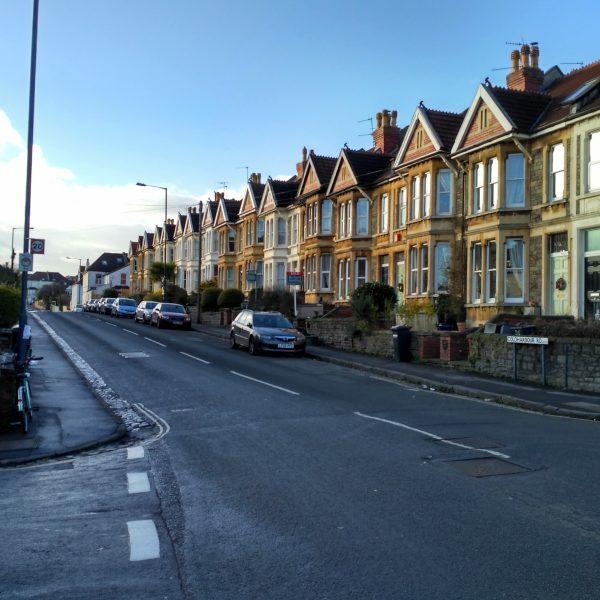 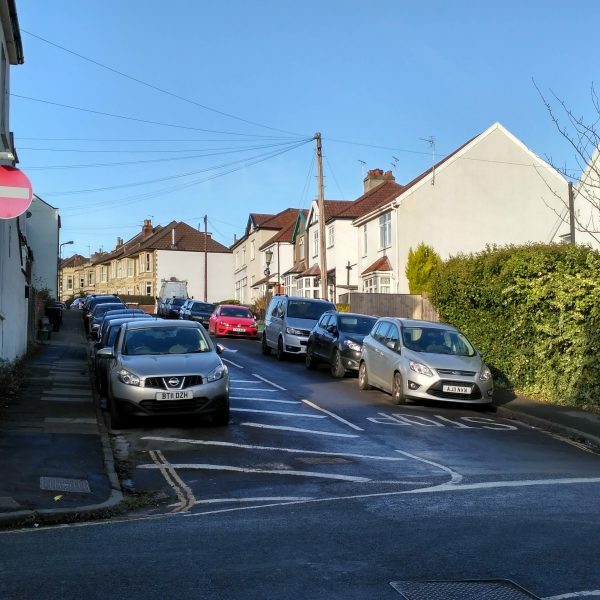 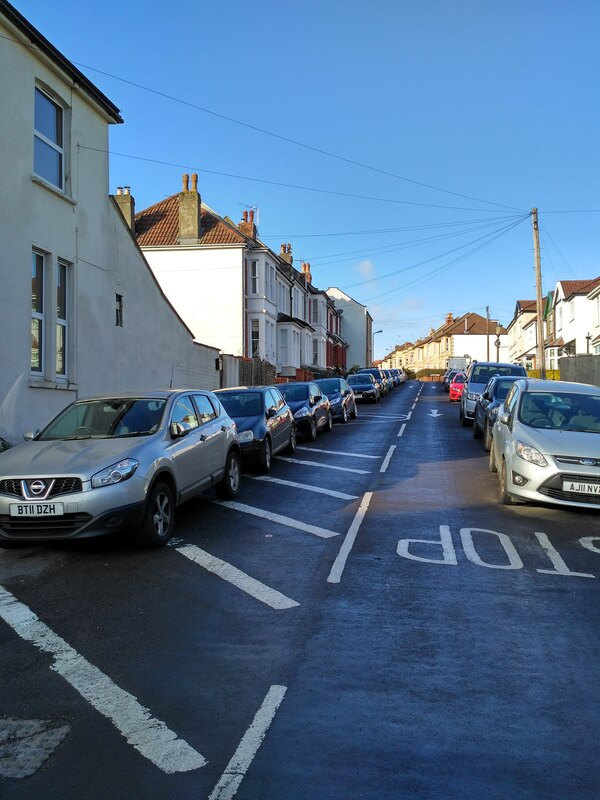 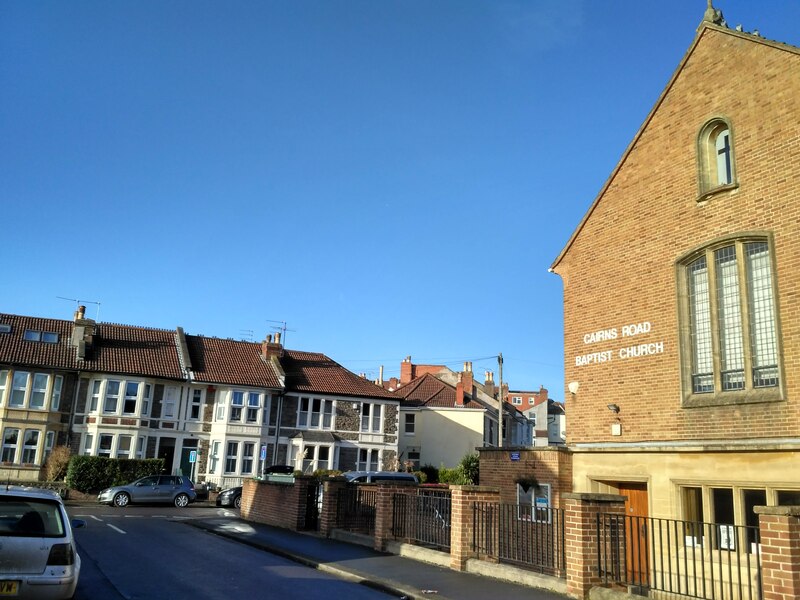 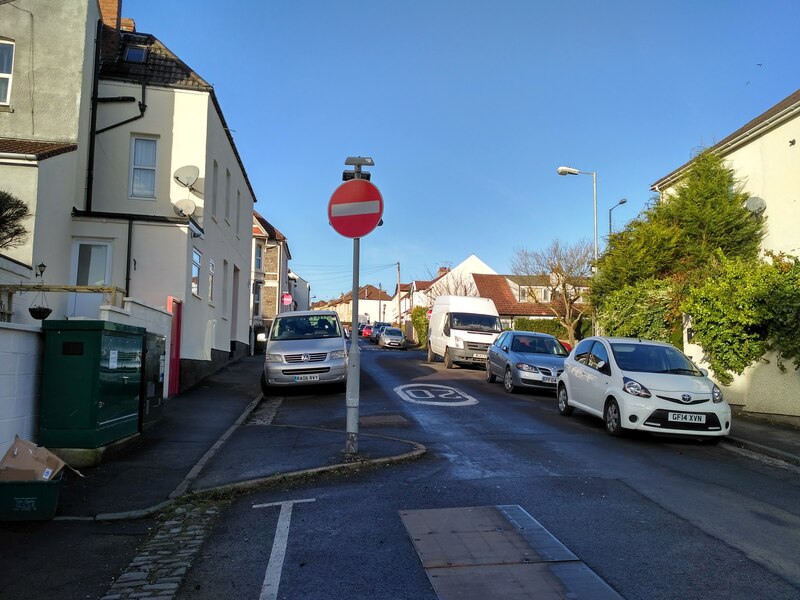 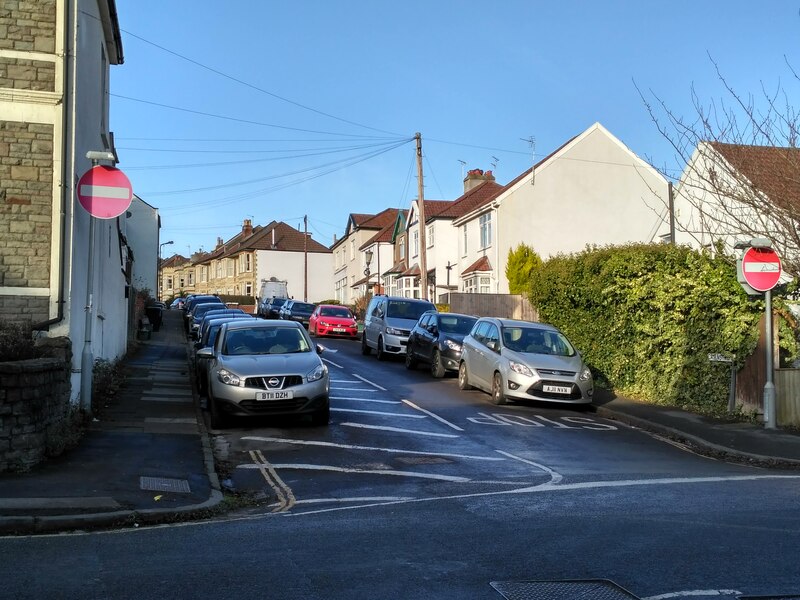 Improving facilities for pedestrians and cyclists along the Southmead Quietway will help give communities in North Bristol a better, healthier alternative for transport. 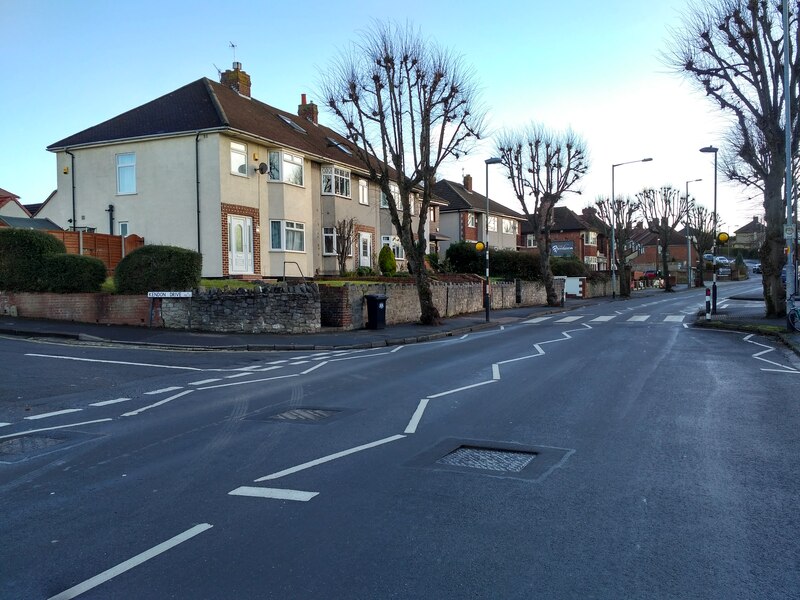 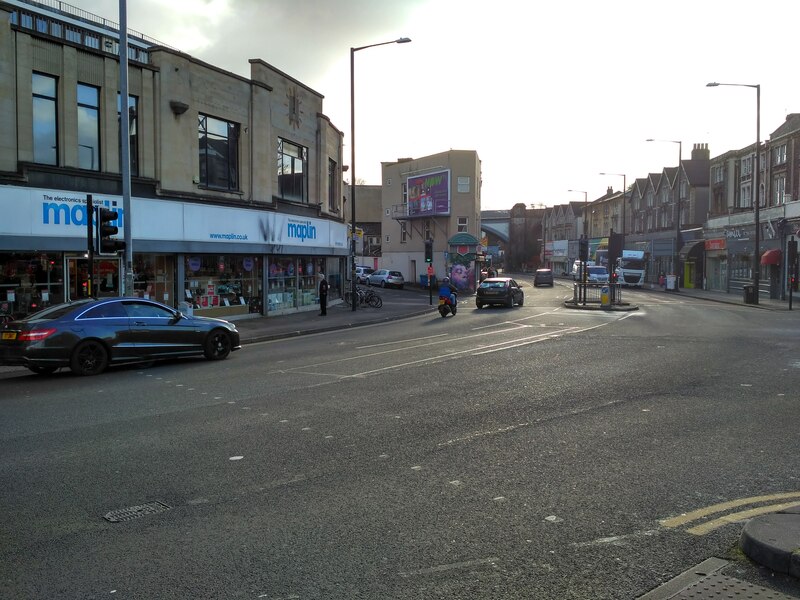 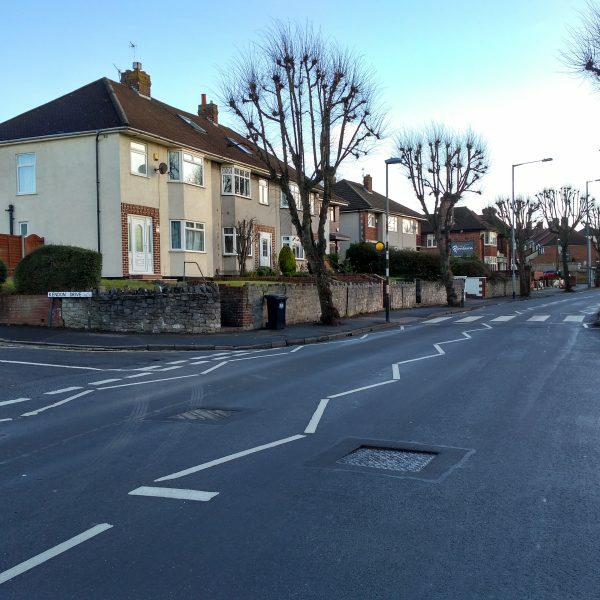 The scheme will install a parallel crossing at the junction of Cairns Road/Coldharbour Road. 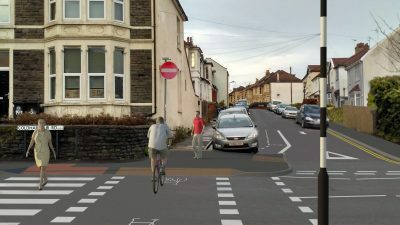 Once complete, this crossing will make it easier for people walking and cycling to cross the road. 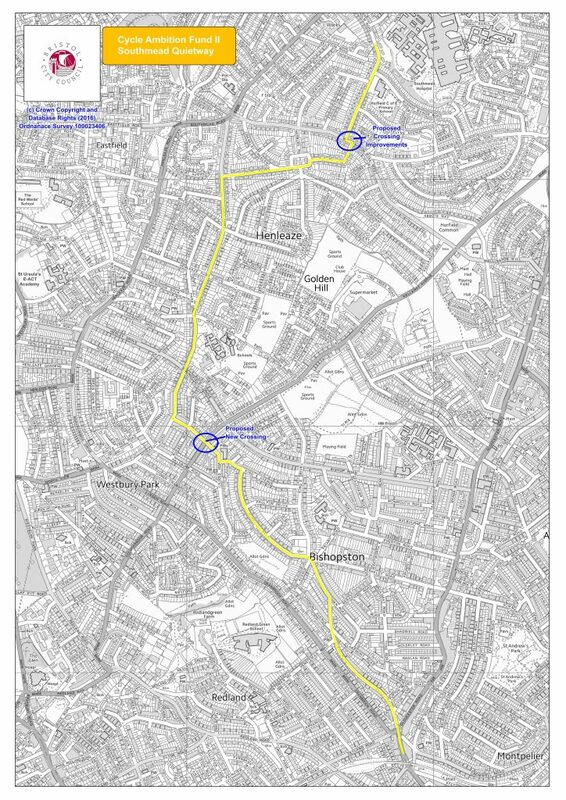 Please below for a map of the Southmead Quietway route.